Head gaskets are vital part of an engine. The head gasket of a vehicle acts as an extremely critical seal between its engine block and its cylinder heads. Typically, and ideally, a cars head gasket will be composed of steel or copper. 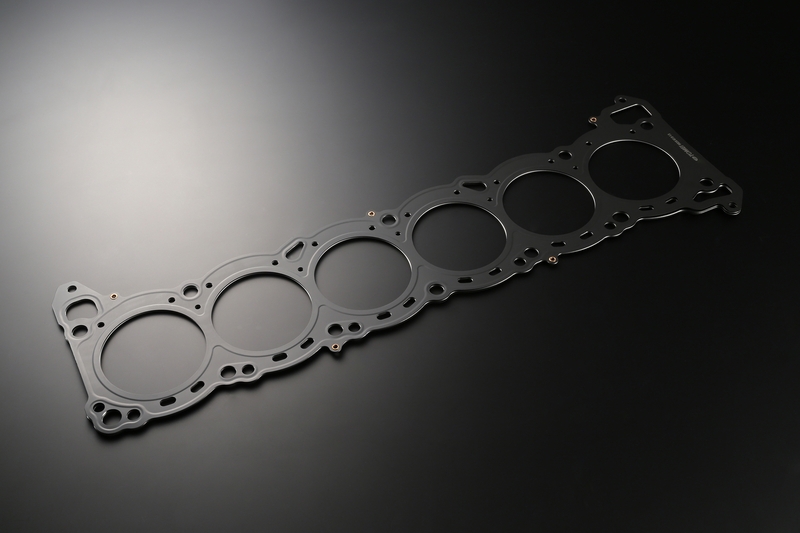 There are several factors that make the head gasket such an important internal combustion engine component. First, the head gasket is responsible for making sure the pressure created by the spark plug ignition of gas fumes stays inside the combustion chamber. The combustion chamber houses the pistons, so maximum pressure is required to make sure the pistons remain firing properly. The head gasket also acts as a passageway for motor oil and coolant, and keeps the chambers separated so there is no mixing of the two liquids. Each liquid serves a completely different purpose, so it is very important the two liquids stay separated. A blown head gasket is difficult to identify, costly to repair and always a headache. Most of the times it begins with the leaking cooling system that is usually unnoticed or a car which is not maintained and then suddenly you have a car that overheats which causes the head gasket go bad. This article will help you figure out what to do in such a case. Overheating of engine: This is one prime factor for a blown head gasket, there are other causes too for blown head gasket. Dropping of Coolant Levels: If you have to continuously keep adding coolant to your radiator but there are no visible leaks then you might have this problem. Engine Misfire: There are other symptoms as well but if one cylinder in your engine is misfiring that maybe caused by coolant leaking into cylinder and causing it to not fire. Excessive smoke from the Exhaust: When more and more coolant pours into the cylinders and is being burned up by the combustion process. What has been listed above are the most common blown head gasket symptoms – If you are facing a combination of these problems, then your head gasket may be in trouble. The best ways to identify this problem is to use combustion leak tester. Basically, this device helps you to detect exhaust gases in the coolant. The device consists of a piece that fits into the neck of the radiator and is filled with blue fluid. If fluid turns yellow after you start the car then you have exhaust gases in your coolant indicating a cracked head gasket. Should You Try a DIY Head Gasket Repair? Unfortunately, this type of repair is usually very costly, and not something that most DIYers should attempt. It is a job that requires very in-depth knowledge of cars as well as a good level of skill to perform. Unless you have a lot of mechanical experience and an extensive tool collection, this would be an extremely hard job to pull off.